Mark Wright, Streets Maintenance Supervisor, was recognized as the Employee of the Year 2017! “Over the last two months, the City of San Rafael has experienced several significant rain events with rain totals double the normal rainfall for this time of year. The City’s properties, roadways, and infrastructure has survived this deluge based on the hard work and leadership of its Street Maintenance Superintendent, Mark Wright. Mark’s leadership in preparing for winter storm events has never been more important than it has been in this last year. Mark has worked diligently in the summer time to manage the replacement of damaged pumps and systems to be ready for winter. While this effort is not normally seen by the general public, having all pump stations working to their maximum capacity this winter has saved entire neighborhoods from flood damage. Keep in mind that San Rafael received over 60 inches of rain within the first two months, as well as accommodated king tides which usually effect roadways and private property areas. During the storms of 2017, Mark showed his dedication in developing working teams composed of both the Streets and the Parks personnel to address storm issues. 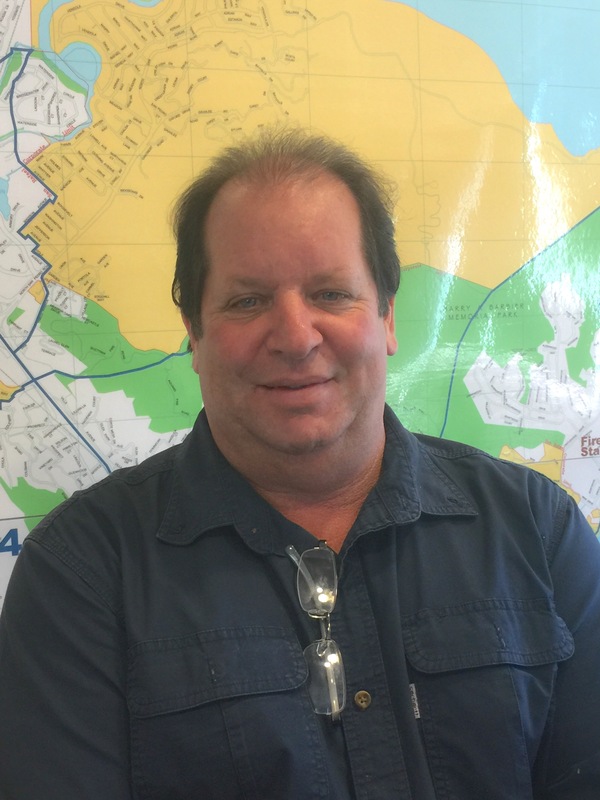 His outstanding and courageous attitude to anticipate the magnitude of the storm events and develop working teams to address known storm trouble areas has shown that we are truly gifted to have his experience here at San Rafael. Mark’s resolve was also tested during these storms by being one of the first people to be called for anything from flooding to sinkholes. Even during the times when he was called in early in the morning to address a storm damage issue, his warm and professional attitude continues to shine through during sometimes chaotic circumstances. With the multitude of calls and the lack of sleep during these storms, Mark continues to provide exceptional customer service, leadership, as well as a ‘get it done’ attitude. -An inspired colleague of Mark Wright.